The Hydra-Cell T/Q pumps,made by Wanner Engineering, is a serie of process piston diaphragm pumps which combines the three pump heads of conventional triplex pumps in one pump head. 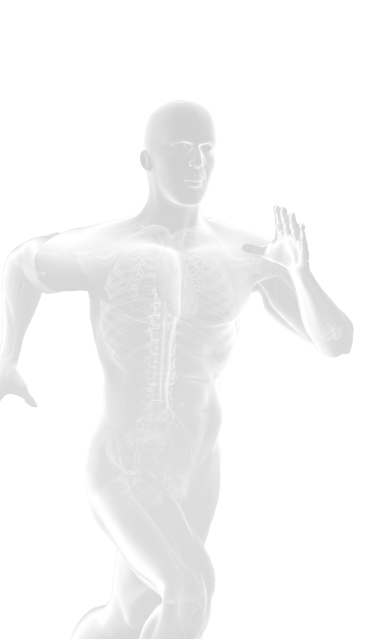 The proven function principle ensures a pulsation free flow. The proven design eliminating downtime and repair costs and provides low-pulse, linear flow due to its multiple diaphragm design. Hydra-Cell T/Q pumps can be configured to meet API 674 standards. The Hydra-Cell T-/Q pumps are used worldwide as process pumps in the chemical industry, in cleaning plants as well as for spray tower feeding and reverse osmosis plants. 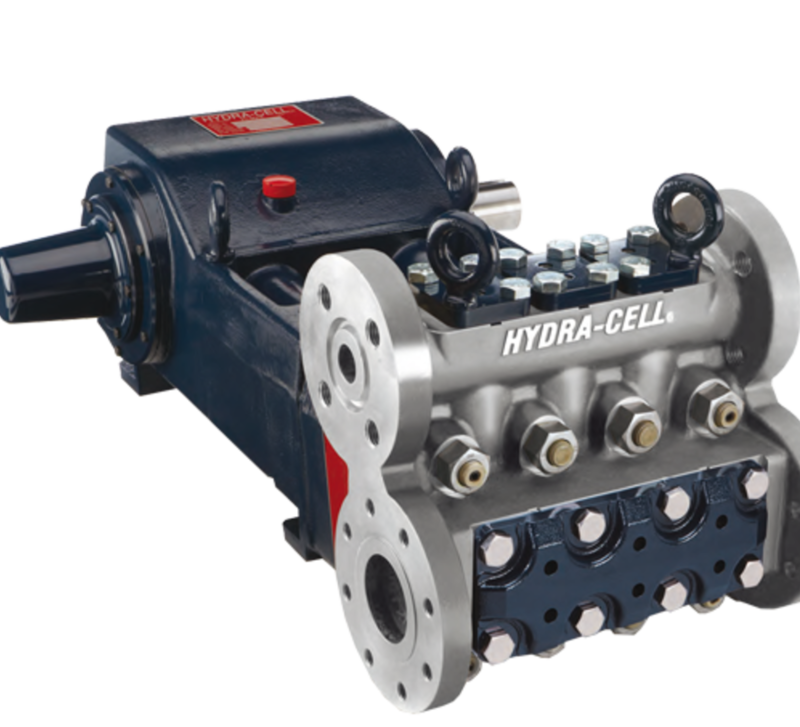 The unique Hydra-Cell working principle ensures that the pump can run dry and handle outgassing liquids without a problem. Learn more about the advantages of Hydra-Cell pumps at www.hydra-cell.eu or in this video.